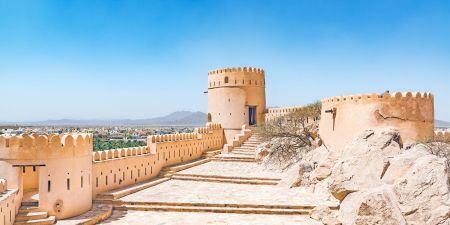 Oman is full of natural reserves with its own uniqueness and beauty that will leave you speechless. 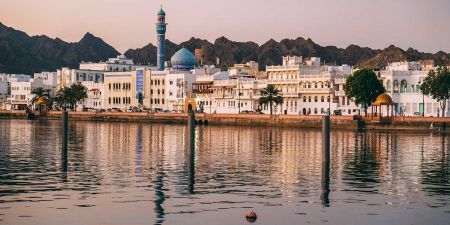 Explore a big variety of Oman reserves that are located in various spectacular regions of Oman. 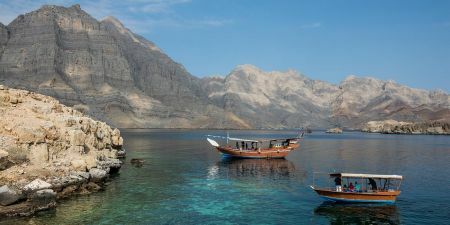 Some of the most amazing natural reserves of Oman are: Al Jabal Al Akhdar, As Saleel Nature Park, Al-Dimaniyat Islands Nature Reserve, Dhofar Lagoons, Jebel Samhan, Oman Botanic Garden, Wdi Sireen, and Turtle reserve!